Sacramento is one of four cities in the U.S. to receive early access to the at-home Internet service, along with los Angeles, Houston and Indianapolis, according to a Verizon press release. Beginning Thursday, some Sacramento residents will be some of the first in the world to be able to purchase Verizon’s 5G broadband Internet service, which will start Oct. 1. 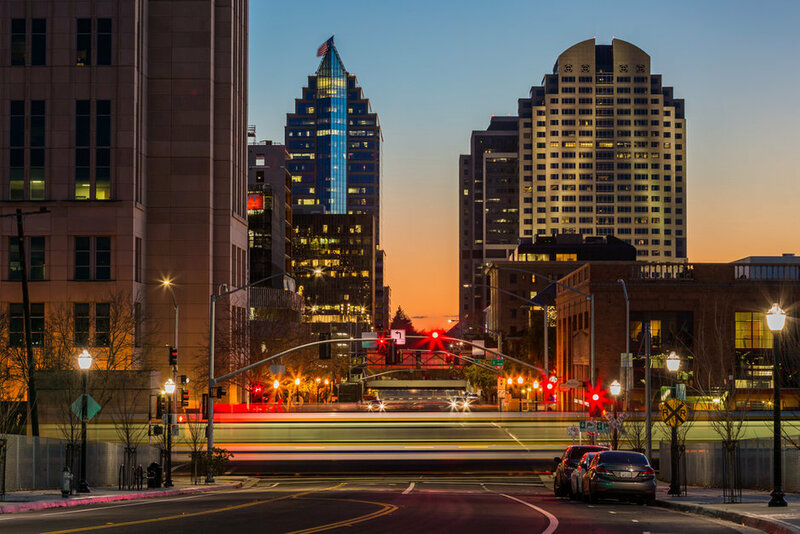 Sacramento is one of four cities in the U.S. to receive early access to the at-home Internet service, along with Houston, Indianapolis, and Los Angeles, according to a Verizon press release. Residents of the city can sign up for the service online, and after a free trial period of three months, they can expect to pay $50 to $70 per month, according to the press release. Verizon spokesman John O’Malley said typical 5G network speeds average 300 megabits per second, which Verizon’s website says is fast enough to download an iTunes update in 7 seconds, whereas 4G LTE speeds range between 5 to 12 megabits per second. Steinberg said Phantom Auto, an autonomous vehicle technology company, recently announced that it would begin testing driverless cars in Sacramento. Faster cellphone data speeds up communications between the vehicle and the backup driver. Coverage in Sacramento will be limited to certain areas of the city, with widespread availability being expected in early 2019, according to Steinberg. Verizon will roll out 5G wireless Internet coverage in parts of Sacramento on Oct. 1, with more coverage coming in 2019, the company said. (c) 2018 The Sacramento Bee; distributed by Tribune Content Agency, LLC.